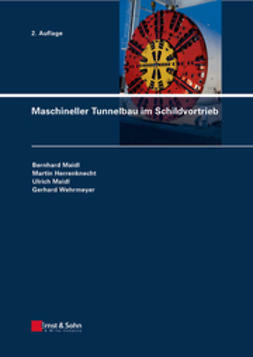 Mechanised shield tunnelling has developed considerably since the publication of the first edition of this book. Challenging tunnel projects under difficult conditions demand innovative solutions, which has led to constant further development and innovation in process technology, constructions operations and the machines and materials used. 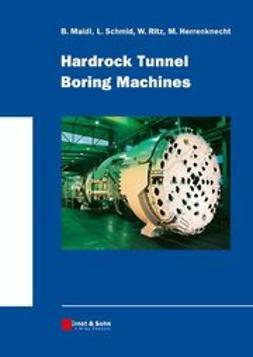 The book collects the latest state of technology in mechanised shield tunnelling. 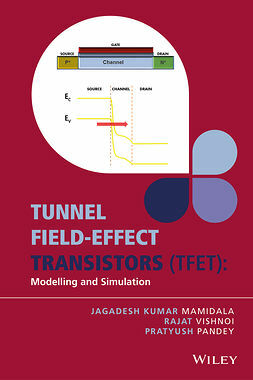 It describes the basics of mechanised tunnelling technology and the various types of machines and gives calculation methods and constructural advice. Further chapters cover excavation tools, muck handling, tunnel support, surveying and steering as well as workplace safety. 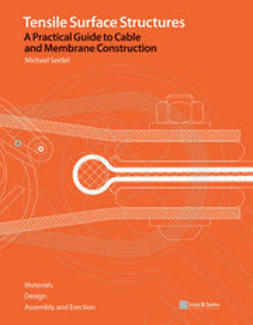 There is also detailled information about contractual aspects and process controlling.